If you think you have sleep apnea or a physician believes you have it, you'll be asked to complete a sleep study. After the survey, you may receive a prescription for a BiPAP. This device ensures you receive enough oxygen while you sleep. Sleep apnea is a condition that hinders normal sleep breathing. 1. What is a BiPAP Machine? 2. How Does a BiPAP Compare to a CPAP? Not every BiPAP is created the same though, so it's vital you compare your options and choose the best BiPAP machine for sleep apnea. ResMed, for instance, is a world-renowned health company offering products that not only change lives but save lives. The company has innovative technological products to manage chronic obstructive pulmonary disease and sleep apnea. The company has a history of quality products dating back to 1989. Today, the company serves more than 120 countries improving patients' quality of life. Earl Bakken and Palmer Hermundslie developed Medtronic in 1949 as a medical equipment repair shop. Throughout the years, Medtronic acquired various medical equipment brands including Nellcor Puritan Bennett and had become a well-revered name in the medical product industry. The company was originally Puritan Bennett, a medical gas company. In 1940, the founder of Puritan Bennett, Ray Bennett, invented a mechanical ventilator to replace the iron lung. Both Medtronic and Puritan Bennett have proven themselves as leaders in medical technology. Along with ResMed, Respironics is one of the two most popular brands for BiPAP machines. Gerald McGinnis established the company in 1976. He began manufacturing anesthesia masks in Murrysville, PA – a small town located near Pittsburgh. The company developed the first CPAP and BiPAP machines in the late 1980s and early 1990s. Fisher & Paykel opened in 1934 and imported washing machines and refrigerators. In the mid-1960s, the company branched out to incorporate healthcare products. The company saw a need for their electronic expertise in the medical field. Since then, Fisher & Paykel made innovative healthcare products including both BiPAPs and CPAPs. 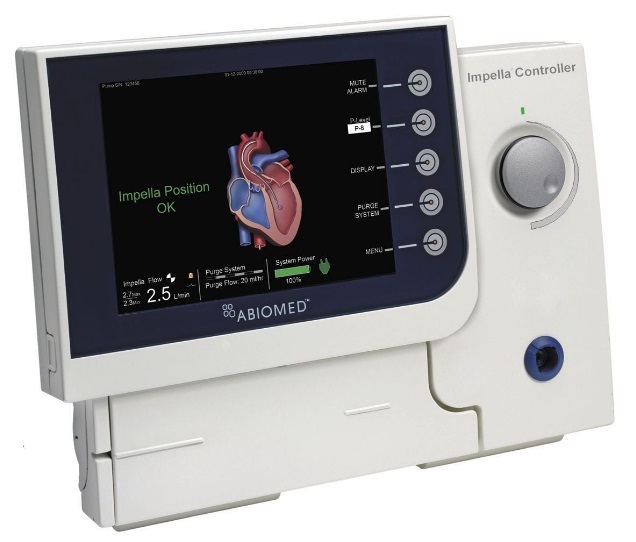 Abiomed is a leading producer of medical devices. It was created as a company focusing on circulatory support. In 1981, Abiomed produced the first artificial heart. Today, the company expanded its interests to include breathing support products like BiPAPs and CPAPs. 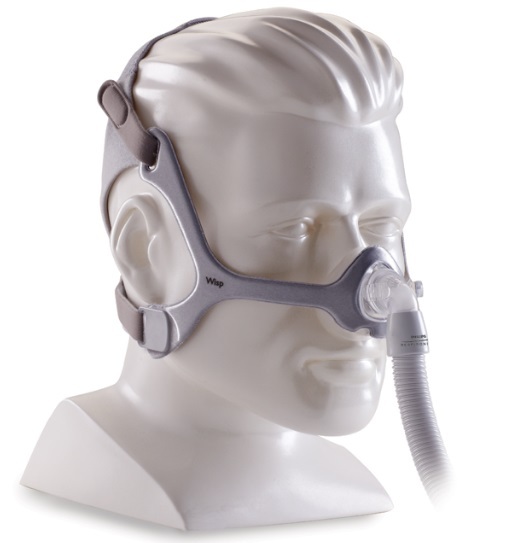 A Bilevel Positive Airway Pressure (BiPAP) machine consists of a mask and a device that utilizes the air in the room to keep your airway open while you sleep. A BiPAP has two different pressure settings – one for inhaling and one for exhaling. The inhaling tolerance is higher than the exhaling pressure. 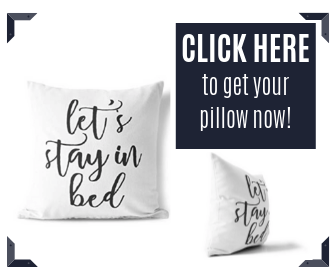 A sleep specialist may prescribe a BiPAP for sleep apnea, especially if you're unable to tolerate the high pressure of a CPAP (continuous positive airway pressure). The BiPAP machine is recommended over the CPAP machines for various reasons including it's more comfortable to use, in particular, when exhaling. 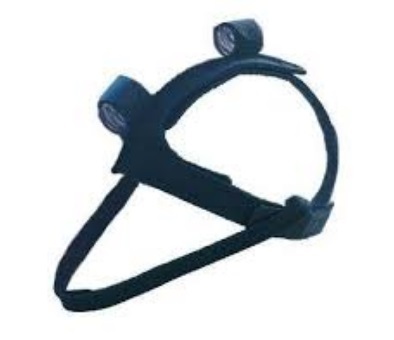 Not only does the low pressure during exhalation make this device more comfortable to use, it's also more effective at treating the breathing difficulties at night. A doctor may prescribe a BiPAP over a CPAP if you had difficulty using a CPAP in the past or have any condition that would make heavy pressure from a device unpleasant. For instance, in people who have chronic obstructive pulmonary disease (COPD), a BiPAP is more effective. Those who have central sleep apnea – a form of sleep apnea where the brain fails to tell your lungs to breathe – also benefit. The brand you choose is imperative. Your machine must work all night long for you to breathe properly throughout the entire night. You need a device that delivers a constant level of pressure. Some of the most well-known brands include ResMed, Medtronic, Respironics, Fisher & Paykel, and Abiomed. Other factors besides a reliable manufacturer play a role in the selection process. 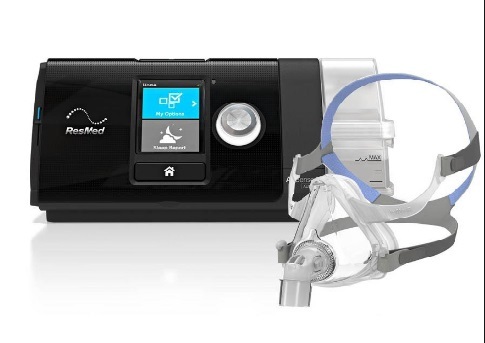 When determining the best BiPAP machine for sleep apnea, you'll want to take into consideration any unique features of the device. Before purchasing a machine, check its specifications to ensure it has a ramp feature. This particular feature is meant for comfort. The device begins at a lower pressure point, so you're able to fall asleep more comfortably. The pressure reaches the prescribed level over a period of time at night. Make sure the machine has a humidifier, which almost all newer models do. This prevents your nose from drying out. Moreover, the size of the machine is essential, especially if you travel. You want a device that's portable. You should evaluate the data capabilities of the unit before you purchase one. Some of the choices for the best BiPAP machine for sleep apnea collect data about your treatment, so you're able to analyze the breathing events you had while you were asleep.